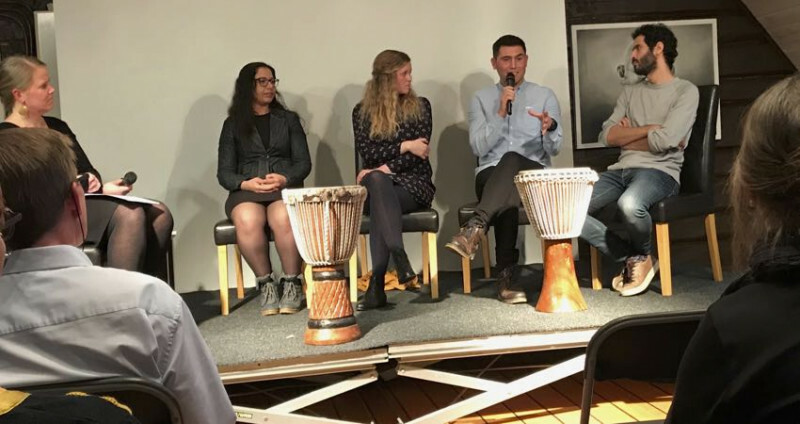 The Human Rights Academy is a non-governmental organization that works to strengthen the respect for the international human rights in Norway and abroad. We offer lectures, workshops and courses on a variety of topics on human rights, multicultural understanding and peaceful conflict resolution. The main target groups are pupils and students, refugee youth, asylum seekers and teachers among others. We combine lectures with active methods where the participants engage themselves in the learning process through discussions, group work and exercises. This active way of learning promote critical thinking and is democracy in action. Asylum seeking youth: We organize courses for minor and unaccompanied asylum seekers, and also courses for girls (only) that seek asylum in Norway. The aim are to develop positive attitudes, give knowledge about the human rights system and also to build good self esteem among the youngsters. 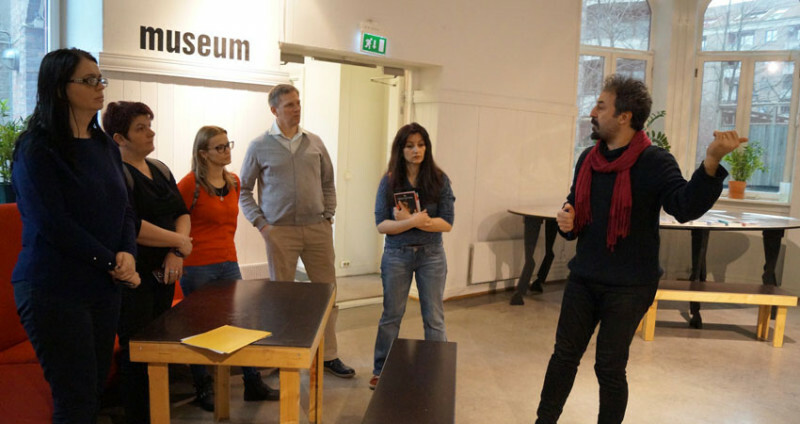 Students and pupils: The Human Rights Academy offers lectures and workshops on human rights and multicultural understanding for Norwegian universities, university colleges, high schools and secondary schools. 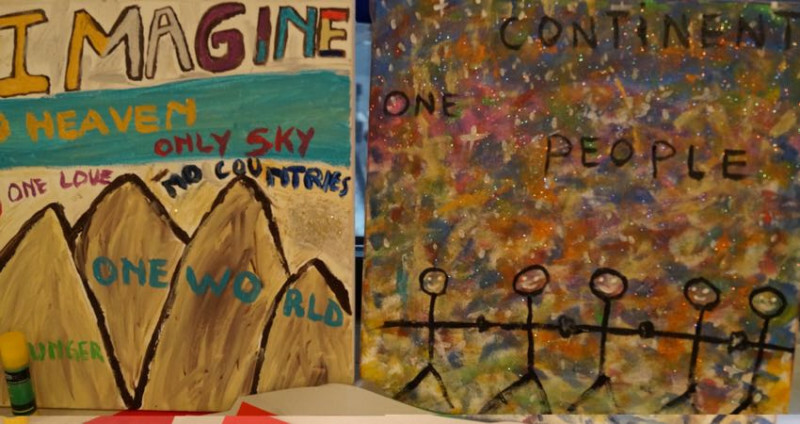 Refugee youth and Norwegian youth: The aims are to spread knowledge about human rights and multicultural understanding in order to build positive attitudes based on tolerance and respect. Teachers: Both one-day and two-days courses for secondary school teachers. Surveys have shown that teachers lack both empirical and methodological competence when it comes to human rights teaching. Employees in kindergartens: The Human Rights Academy offers two workshop, one on children´s rights and one on multicultural understanding. The latter is especially designed for multicultural working communities and suits employees as well as parents. Journalism students: Journalists have an important role in watching and reporting on the human rights situation in their societies. Since 2009 the Human Rights Academy, in cooperation with Volda University College and the Immanuel Kant Baltic federal State University in Kaliningrad (until 2014), Nizhny Novgorod State University named after Lobachevsky (from 2011) and the State University in Saint Petersburg (since 2015), have organized numerous five days courses in human rights and multicultural understanding for journalism students at these universities. 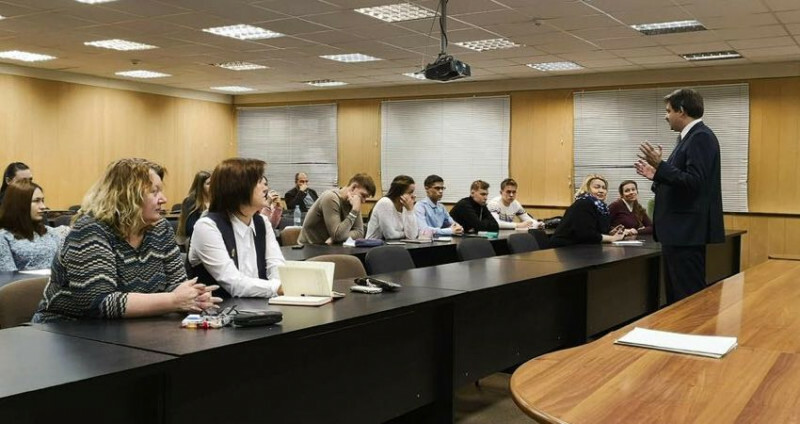 Since 2011 the Russian students have been invited to Volda University College in Norway, to participate at human rights workshops together with Norwegian and Swedish journalism students. Human Rights Education Conference: The 1st and the 2nd of July 2013, the Human Rights Academy in cooperation with Youth Center for Human Rights and Legal Culture in Moscow, organized the international conference "Human Rights Education in Russia: Status and Challenges" in St. Petersburg. 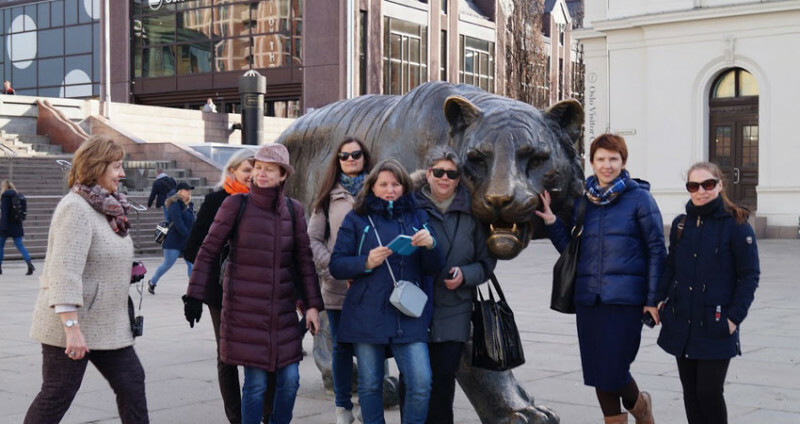 About 80 participants took part, including representatives from Council of Europe, Human Rights Education Associates (HREA) as well as Russian teachers, Russian and Norwegian educators and others interested in human rights education. DARE- Democracy and Human Rights Education in Europe: The Human Rights Academy is a member of DARE network. 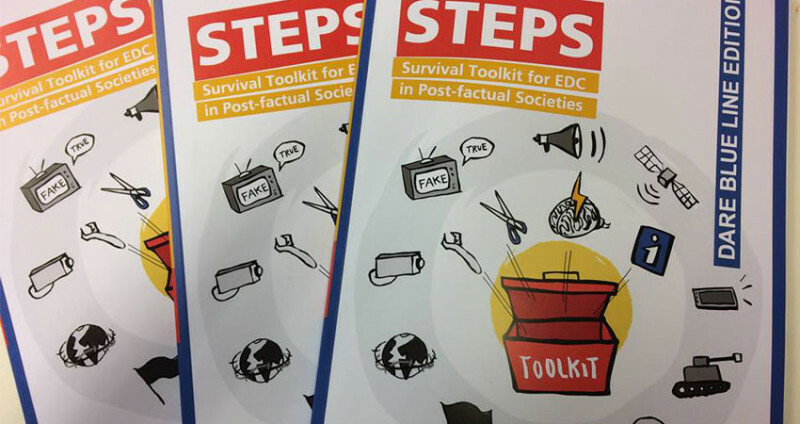 The network consists of about 40 non-governmental organizations and educational institutions all over Europe. Project Manager Marit Langmyr is a DARE board member. In October 2015 22 DARE member organisations from 14 European countries met in Oslo for a three-days network hosted by Human Rights Avademy. The overall aim of the seminar was to promote democratic participation and to prevent radicalisation among European youth. Bulgaria: National study on domestic and gender-based violence (2015-2017): A new study confirms that domestic and gender based violence (DGBV) is an extensive problem in Bulgaria, and that the tools to deal with it are limited and to a great extent not efficient. This is the first time that the situation of DGBV in Bulgaria has been systematically mapped. The study was conducted by the Partners Bulgaria Foundation in cooperation with the Centre for the Study of Democracy (CSD) and the Human Rights Academy. Portugal: The Human Rights Academy has cooperated with partners on different projects in Portugal since 2014. In 2016, the academy organized a three days workshop on how to teach children about human rights. 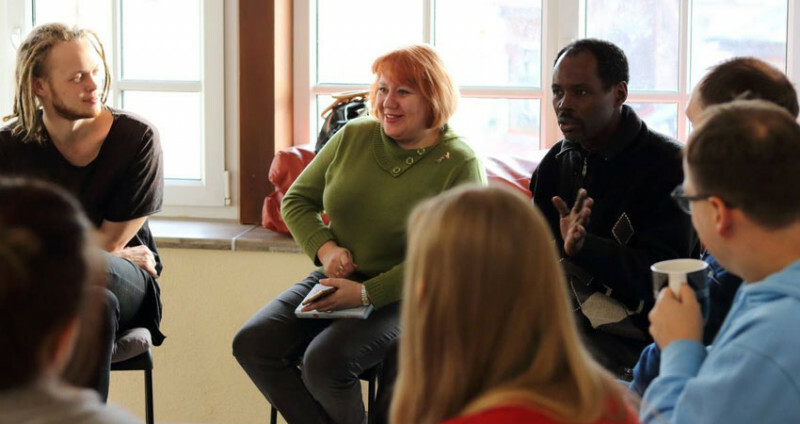 Poland: The Human Rights Academy organized a three days workshop on human rights education in Warsawa 2017, in cooperation with Geremek Foundation. The last decades there has been an increasing focus on human rights education as a tool of promoting peace, democracy and respect for human rights worldwide. 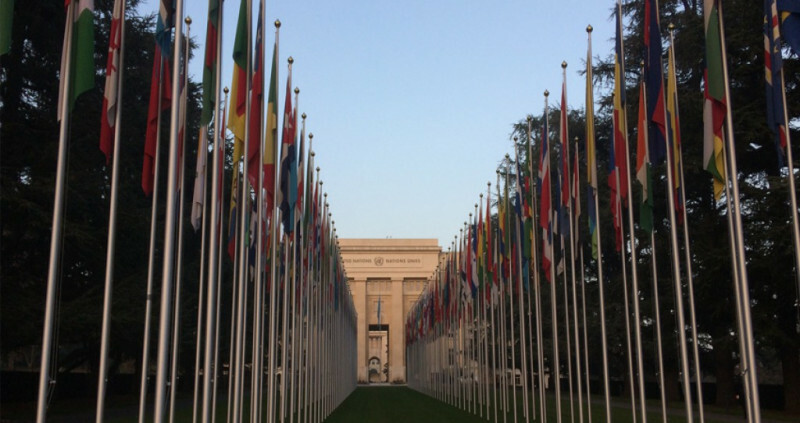 In 2010 the Council of Europe launched its Charter on Education for Democratic Citizenship and Human Rights Education, and in 2011 the UN General Assembly adopted the Declaration on Human Rights Education and Training. In these documents the organization´s member states are urged to strengthen the human rights education in the school systems and in the society at large. Many non-governmental organizations are also engaged in these educational efforts. The Human Rights Academy is pleased to be a part of this movement which in convinced that human rights education makes a significant contribution to peace, democracy, anti-discrimination and respect for human rights. 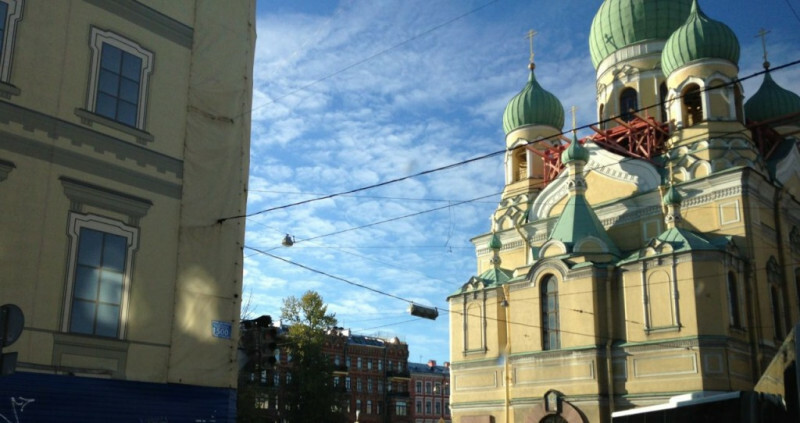 The Human Rights Academy is supported by project funding from different sources such as the Directorate of Immigration, Arts Council Norway/The Cultural Fund, EEA Grants, the Ministry of Foreign Affairs, and grants from other stakeholders suchs as Stiftelsen Helse og Rehabilitering and Holts legat. The Academy also receives gifts from private donors. An important income is the honorariums that the Academy earns on lectures, workshops and courses.